In 2000, I was recruited for an administrative position at Valeo. Since then, I’ve held many different positions, and had the opportunity to finish two college degrees. Today, I am a customer service and industrial planning. 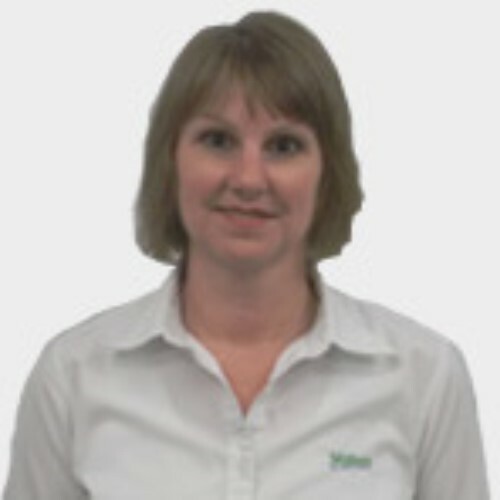 Tamara Lemen - I really enjoy the day-to-day tasks that come with dealing directly with our customers. Plus when I have to work on special long-term projects, that’s a nice change as well. T. L. - I am always striving to coordinate the different aspects of the job, such as, the quality, the logistics, the engineering and the in/out-house customers. Aligning it all can be a real challenge. T. L. - You have to have a lot of tenacity, you cannot accept failure and you have to learn from your mistakes. Knowing how to build relationships and asking for help is often also essential. T. L. - You can’t just love this job you have to live this job! It takes everything you have, all the time. It becomes part of who you are, and I mean that in a very positive way. T. L. - I am most proud of the relationships that I have built across the organization and of becoming one of those “go to” people within the organization. All those years of experience and little bits of knowledge have really made me an asset, and I find that very satisfying. 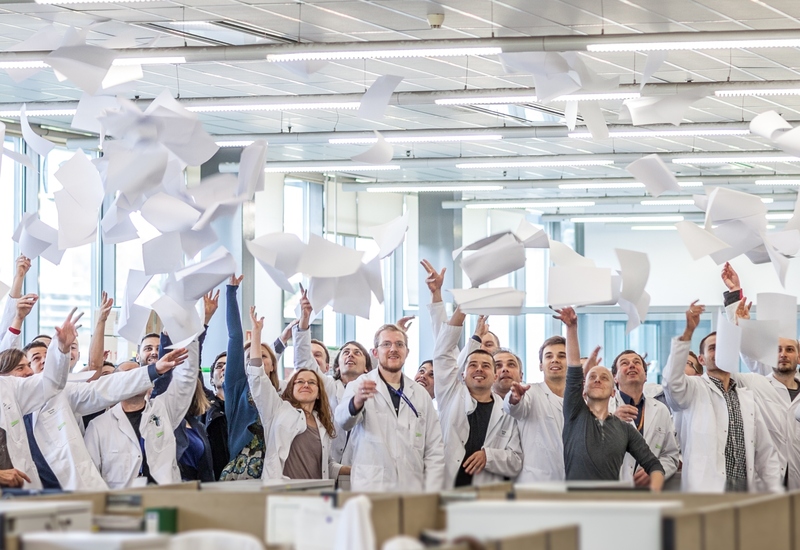 T. L. - Well, my whole career at Valeo has been whatever the organization has needed of me. So when an opportunity presents itself and its something my skillset can fulfill, that’s probably what I’ll do next! 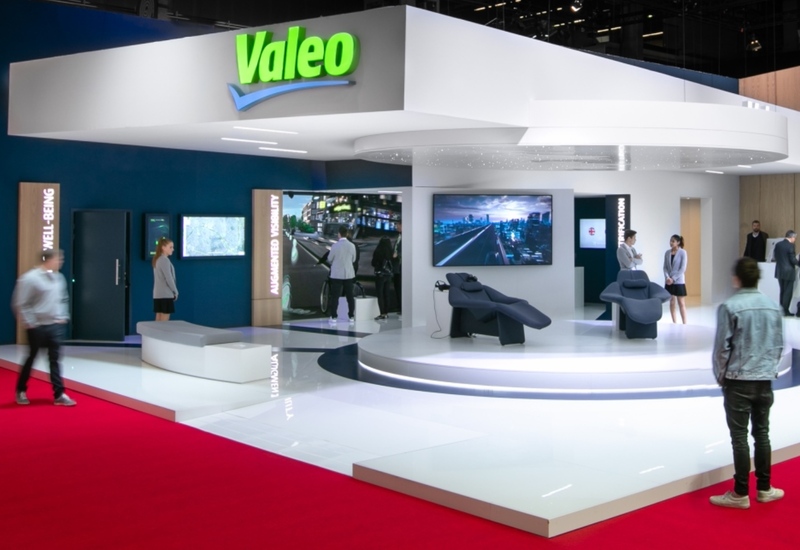 T. L. - Valeo has so much opportunity that you are only limited by yourself. You can get an education or a career. 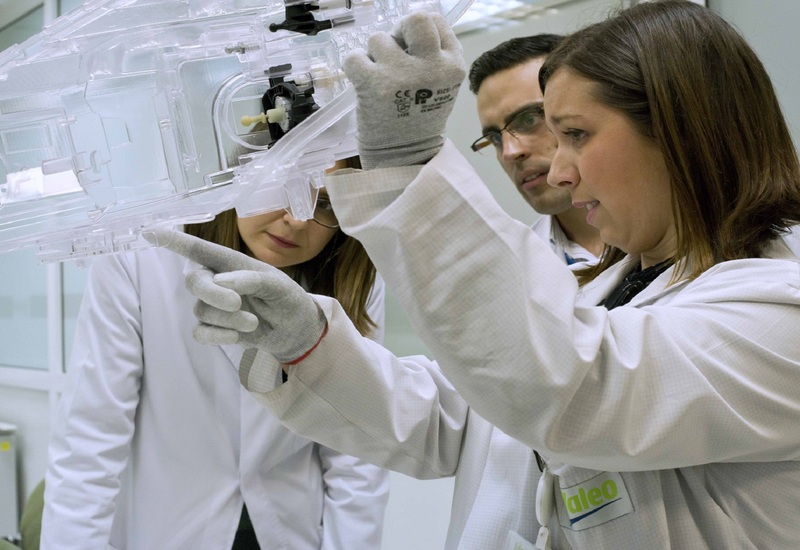 You are only bound by your own effort and imagination and that’s why Valeo is a great opportunity for anybody.